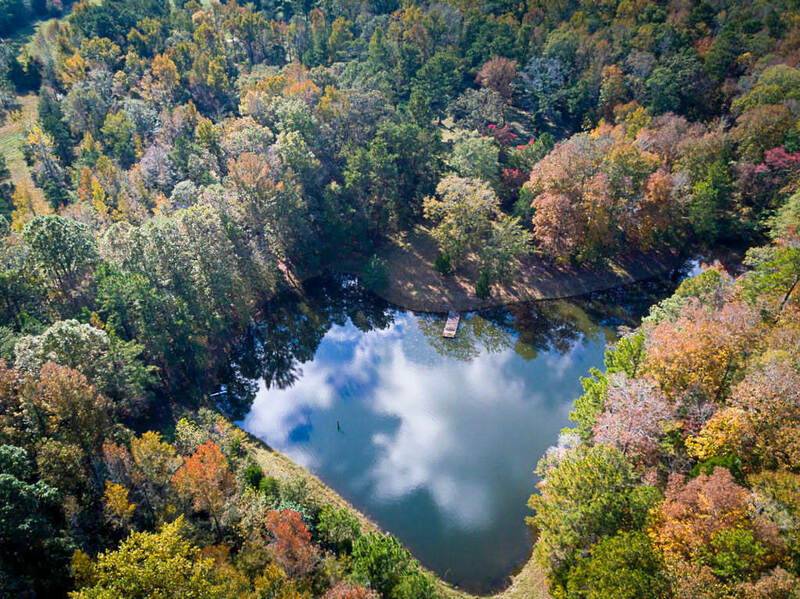 It's not often beautiful rolling acreage w/ wooded landscape, a gorgeous lake & this prime location come available in Muscogee Co. Build a stunning custom home in the midst of this beautiful setting; perfect for a stunning family estate. With vision & imagination this majestic setting offers numerous possibilities. The lake is stocked and adds to the outdoor recreation opportunities this property offers. This location provides easy access to the highway, schools, shopping & the Fall Line Trace!